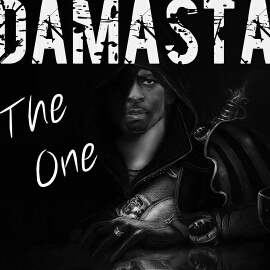 Releasing several solo albums over the course of his career, such as The Curse of the 7, NDA Darkness and HATRED: Lyrical Therapy, DaMasta is back with his fourth solo album The One. The lyrical genius is known for his high energy deliverance spitting dope lyrics keeping his fans and listeners entertained. “The One is more uplifting, a lot of the subject matter that I was on at the time was trying to help people get through some things. I write a lot out of emotions sometimes, so I picked things here and there that might have been going on at the time and things that were going on in the past.” DaMasta illustrates this extremely well in “Harbor Street Blues”, where he reminisces about his childhood neighborhood hip hop era where he got his start as an emcee. His lyrics expresses that real hip hop nowadays has been lost. He cites: It’s been a long time/since the people has heard a strong rhyme/ since the radio has played a true hip hop song/ the game is all wrong/ so bring me home. In essence, true hip hop heads are craving for good music, so it’s up to him to continue to release great music. DaMasta is known for his angry, witty and clever style. 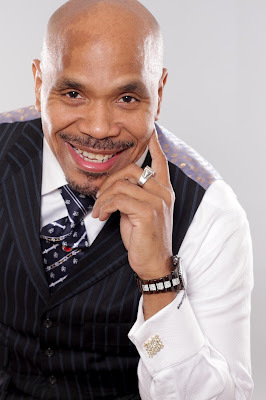 He brings out a side out of him that makes the album a soon to be classic as he demonstrates his creativity in songs such as “That Jam”, “Church”, Nitty Gritty”, “Hold On”, & “Dark Clouds”. The album also features artist such as Unkahmn, Frankie Fontagne, DJ 2183, and Piggy Banks, just to name several.